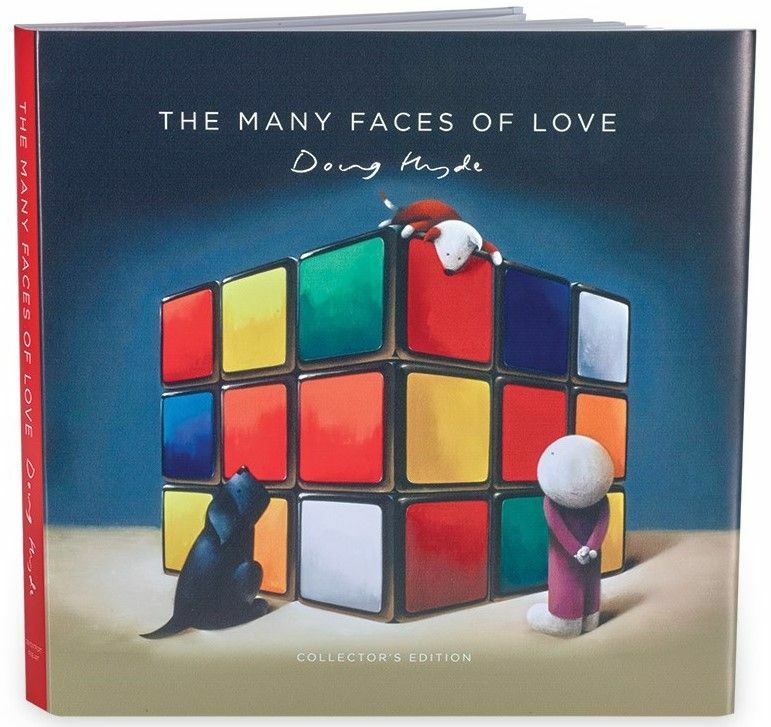 The Many Faces Of Love - Book - by Doug Hyde // £59.88. This book was previously only available if you purchased the 'The Box Of Love - Box Set' (also on our site) but interest has been so high that Doug's publisher has now released it on its own! After a long wait, I think since 'Love Counts' hardback book in 2014, you now finally have an oversized hardback book by Doug Hyde available to purchase and this will make an ideal gift for yourself or for a loved one for Christmas. On the front Doug's characters try and figure out how to solve a giant Rubik's Cube and maybe this represents our eternal quest for love, What do you think?